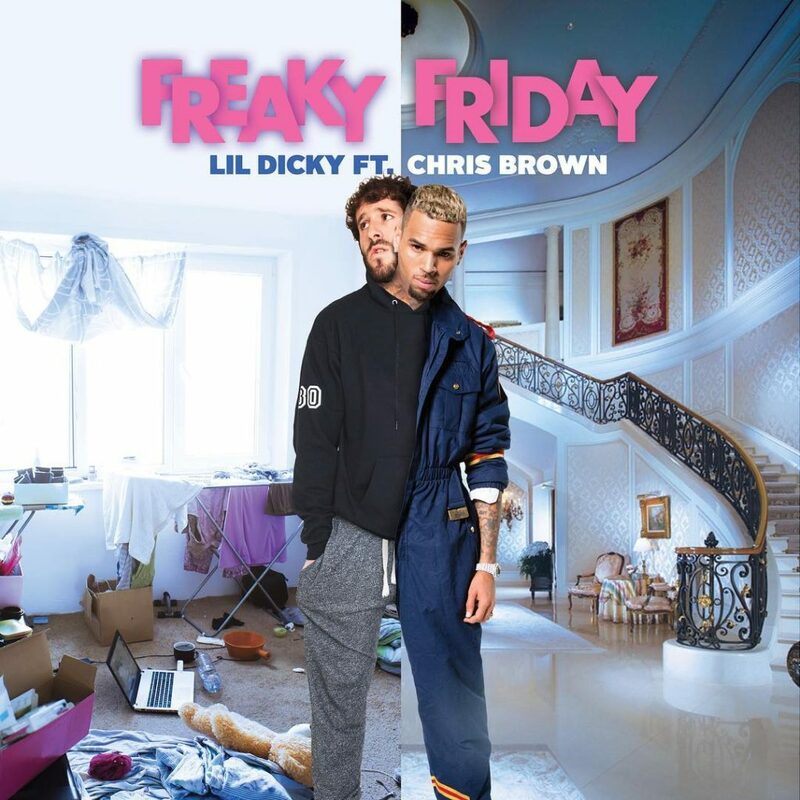 Lil Dicky Switches Bodies With Chris Brown for ‘Freaky Friday’ Video Feat. DJ Khaled, Ed Sheeran & Kendall Jenner. Inspired by the 2003 classic film itself, the video is just as much a comedy skit as it is a rap song, a concept popularized and perfected by the Lonely Island. ← Debunking 6 Ridiculous Medical Marijuana “Mythstakes” ← Razors Through Flesh – Take Drugs, Kill your Boyfriend!